Jack Bratt has been described as a musical prodigy. From his teens Jack has been making a huge impression on the Australian music scene. 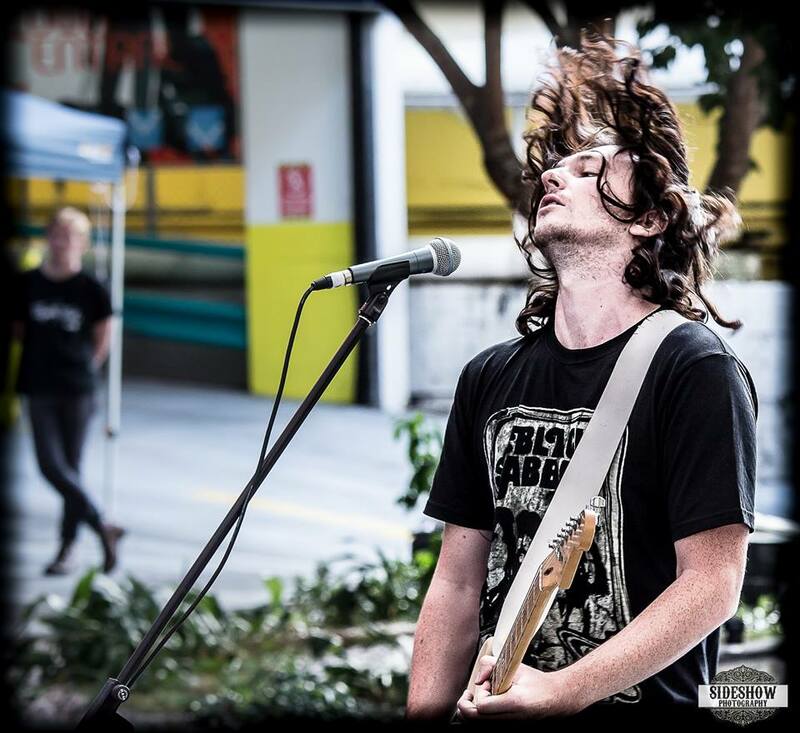 At just 18, Jack joined JJJ Unearthed winning band Shifter which saw him tour Australia and the USA, supporting the likes of Spiderbait, Grinspoon, The Living End, Evermore and many more. Since then he has fronted his own band Blonde on Blonde which has been achieving regular national radio airplay. In 2013 Jack took Blonde on Blonde to the UK where they headlined shows in London venues such as the Barfly. As a soloist, Jack brings his own unique style to familiar rock and blues covers and originals. Using electric or acoustic guitars, Jack uses a looping station to allow him to showcase his immense guitar talent. Jack's playing and enigmatic personality will guarantee your audience is left wanting more.